Interestingly, the first electric cars – which were more like carriages – came around between 1832 and 1839 (exact dates are unclear). Scottish inventor Robert Anderson and Thomas Davenport are credited with the two first electric cars, with Anderson’s being powered by a sole non-rechargeable battery and Davenport’s implementing two electromagnets, a pivot and a battery to drive the carriage. There was then little notable advancements in electric cars for the next 50 years, until large-scale production electric vehicles became a reality. London Electric Cab Company released their electric cab, designed by Walter Bersey – the “Bersey Cab, boasting a 50-mile range”. Pope Manufacturing Company were also responsible for a similar vehicle in their New York taxis around the same time – 1897. Furthermore, electric cars outsold their petrol-powered counterparts in North America in both 1899 and 1900: the reason being their quiet, smooth and reliable demeanour. The 1920s saw a bleak time for the electric automotive industry. The release of the mass-produced Ford Model T in 1908 meant petrol power was far cheaper and more readily available. Consequently, the Electric Vehicle Company went bust and electric car production ceased during this period. In 1966, air pollution was becoming a problem in major cities. As a result, US Congress released bills suggesting electric vehicles to curb the problem, to which a Gallup survey suggested that 33 million US residents were interested in the technology. Throughout the late 1980s and early 90s, there were various hybrid concepts that showed positive signs, but never reached commercial success. Finally, in 1997, the Toyota Prius was released as the first mass-produced hybrid. Figures showed 18,000 first year sales in Japan, which meant it was released in the worldwide in 2000. The noughties then saw Tesla’s first attempt – the troublesome Tesla Roadster – alongside various hybrid attempts from manufacturers such as Chevrolet. 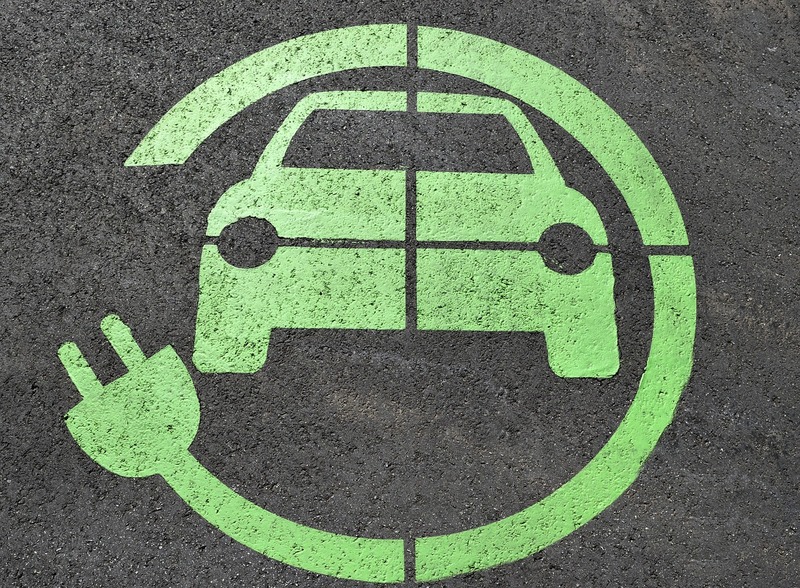 The US began to incentivise electric car production and development through the American Recovery and Reinvestment Act 2009 (ARRA) with $2bn allocated for electric vehicle development and a further $400m of funding for charging infrastructure. Currently, Tesla and Toyota hold claim to a majority of the excitement and sales of the electric car industry. Tesla’s luxury vehicles, innovation (autonomous modes and a view to HGVs) and involvement in energy harnessing/storage solutions, alongside Toyota’s Prius reliability and accessibility mean that Tesla are now the largest automotive employer in California and Prius sales reached 3m worldwide in 2013. Motorsport and “petrol heads” are also currently beginning to take notice. With the introduction of Formula E, corresponding with the speed electric cars are beginning to offer and the hybrid offerings from Ferrari, Mclaren and Porsche, electric cars are beginning to be taken seriously by those interested in going fast and the culture surrounding. There are also big moves toward producing cars that can compete with supercars around the track, after myriad videos of Tesla’s beating Ferrari’s etc in drag races have been surfacing. The future holds; Tesla’s plan to bring luxury electric cars to the mass market with the Model 3, energy solutions and investment in infrastructure incentivising electric car production and purchase, the scope of vehicles widening (e.g. Tesla’s alleged HGV plans, supposed to be revealed in late 2017 and the Volocopter, 18-rotor personal helicopter) and further innovations like autonomous driving and technology (e.g. Faraday Future FF91). In conclusion, electric cars look like the future as our planet’s resources dwindle and damage continues. Moreover, the past of this industry goes farther back than one might assume, with the first renditions of electric cars coming reasonably early in the 17th century. Finally, the future of electric cars seems to encompass technology, naturally, and the safety/ease of autonomous driving – alongside the synergy and closed loop systems that will integrate homes and vehicles without either damaging the planet. If you’d like to hear more about our electricity-based services; visit our services page, fill out our online contact form or call us on 0203 633 4536.